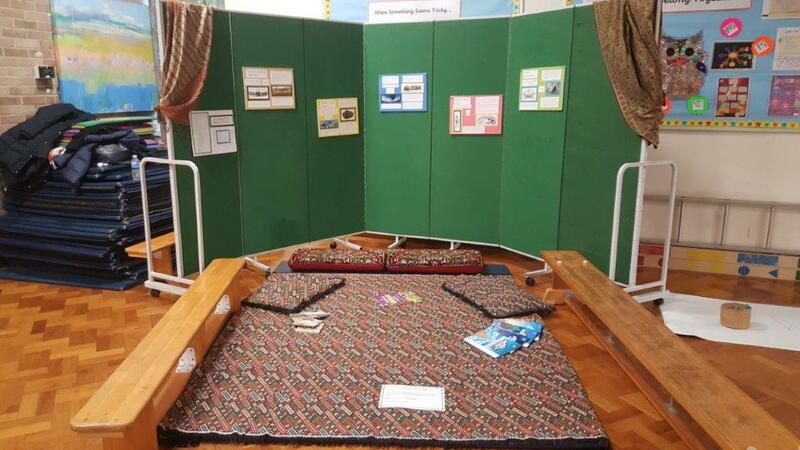 Alhamdulillah, we were invited back to our local school to share some more of our religion with them. 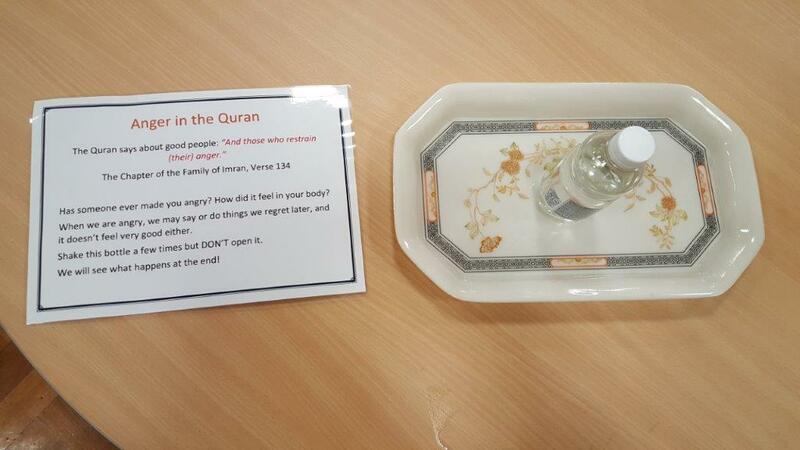 We decided to focus on the Quran! 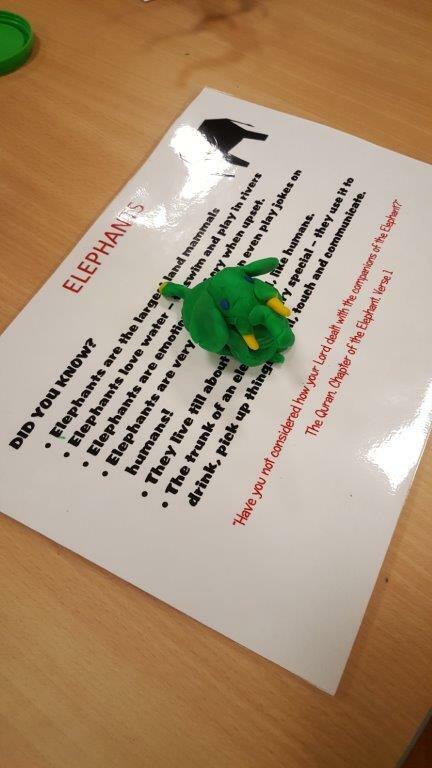 This time, we decided to foster more independent learning and allow the children to learn by interacting with the material on their own, with us around to supervise and help where necessary. 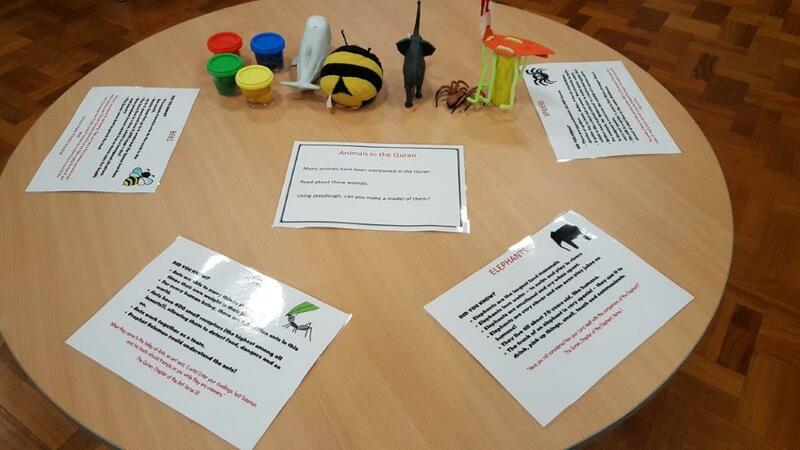 This worked really well with the older children! Each class had a different time slot to come in to the hall. 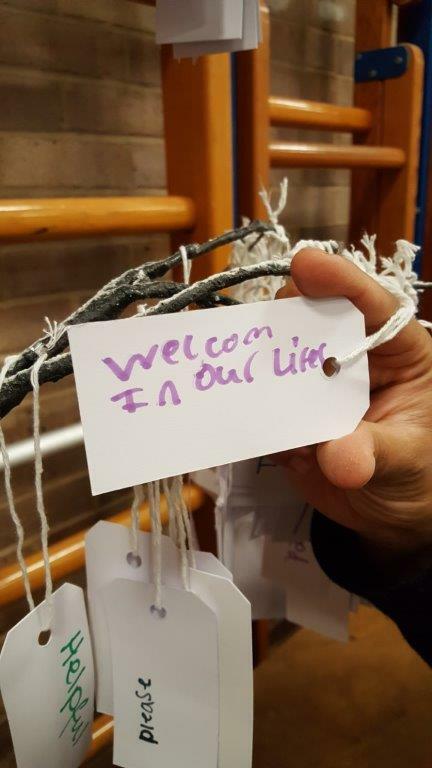 We first welcomed the children, reminding them of how Muslims greet each other. 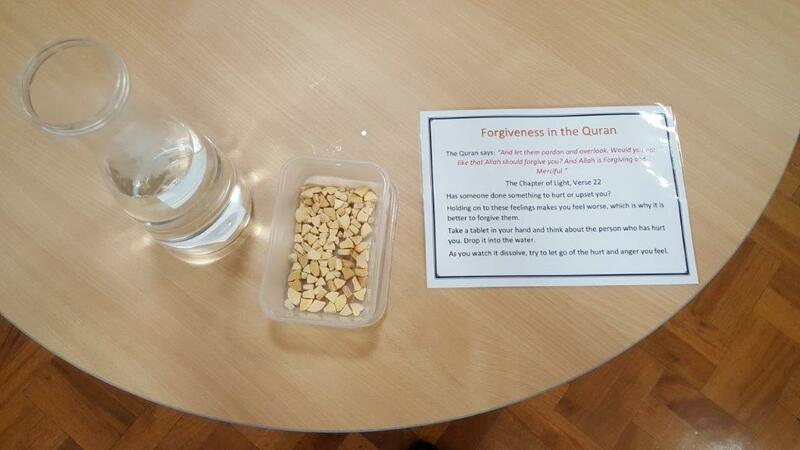 We then introduced the topic and equated the Quran to the holy book of the Muslims, similar to the Bible or Torah. A little clip of the recitation of the Quran was played for them, and then they went off! 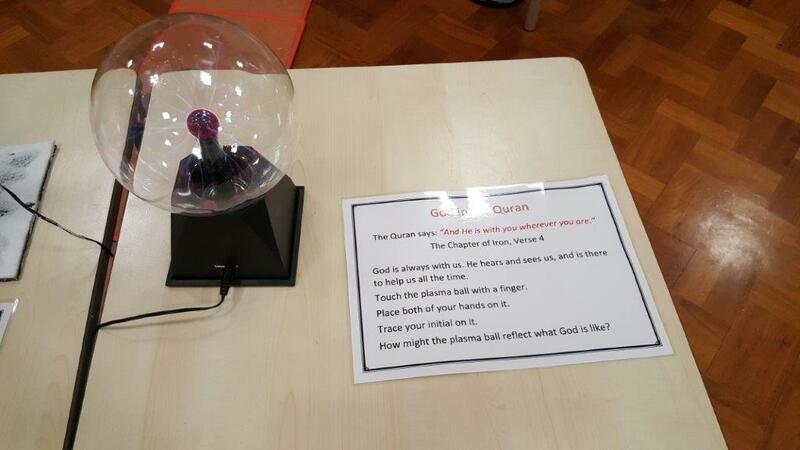 God is Everywhere – The children looked at the verse describing God as being everywhere, and were then invited to play with the Plasma Ball and think about how they were related. 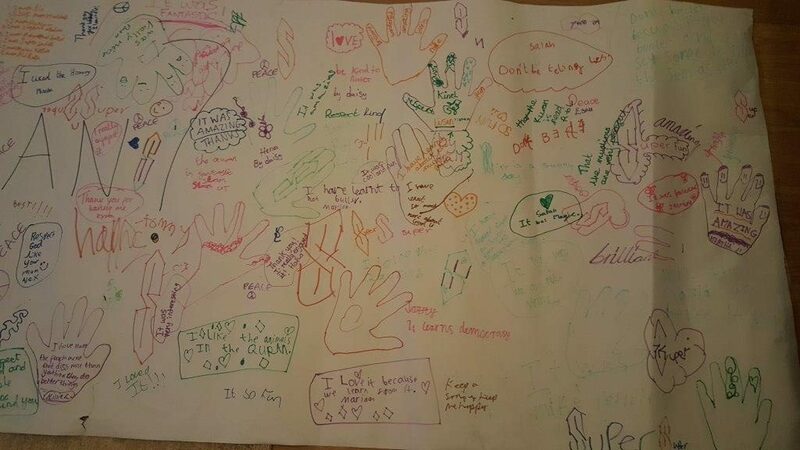 Everywhere their fingers touched, there was a connection to the source, even if many fingers touched or moved at the same time! 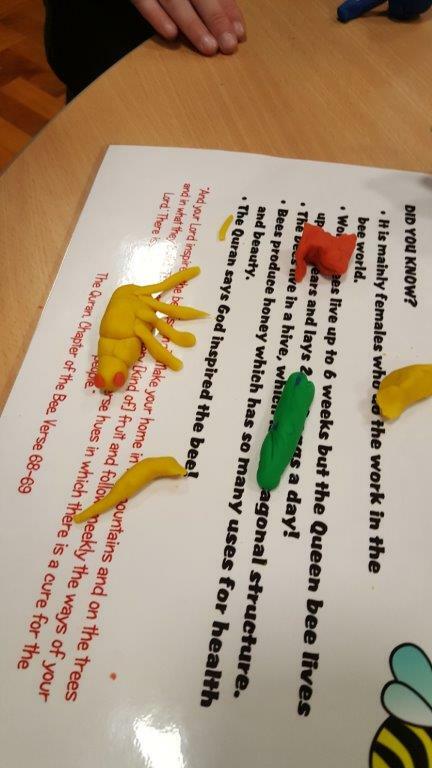 Animals in the Quran – The children were invited to read the posters abou tthe different animals and a little bit about them, and then make a playdough model of an animal of their choice. The children had a matching game to play here! 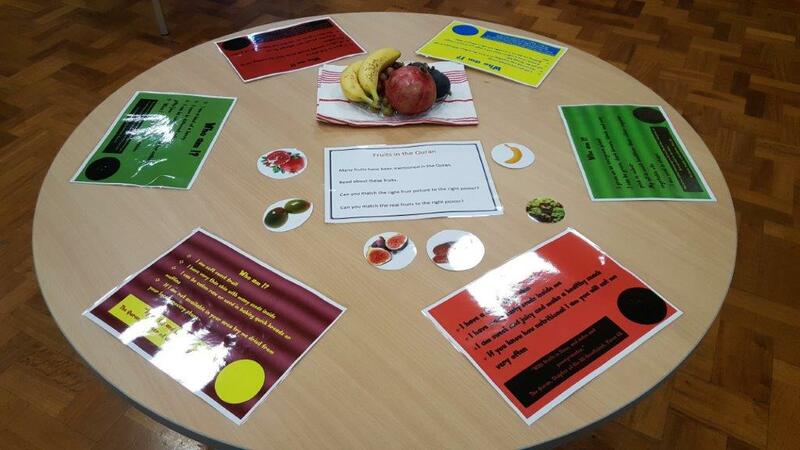 After reading the posters, they then had to match the correct fruit picture to the poster. A plateful of the fruits was in the middle for them to look at, touch and smell also. 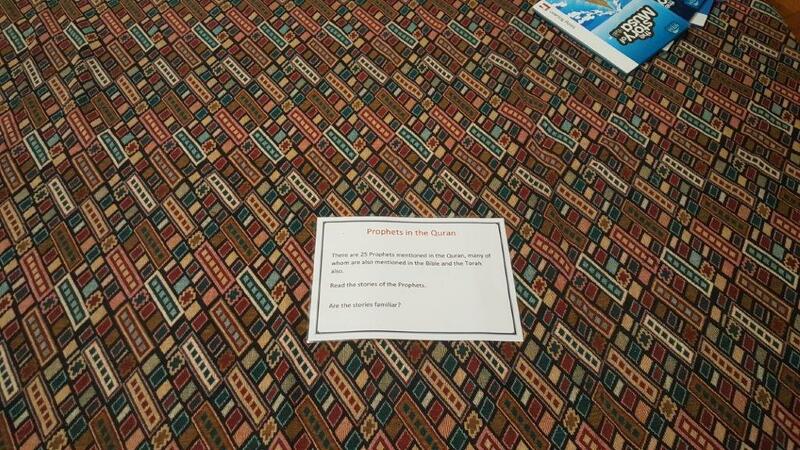 This was an area for them to have a seat and browse through the information on the different Prophets mentioned in the Quran, through books and posters. 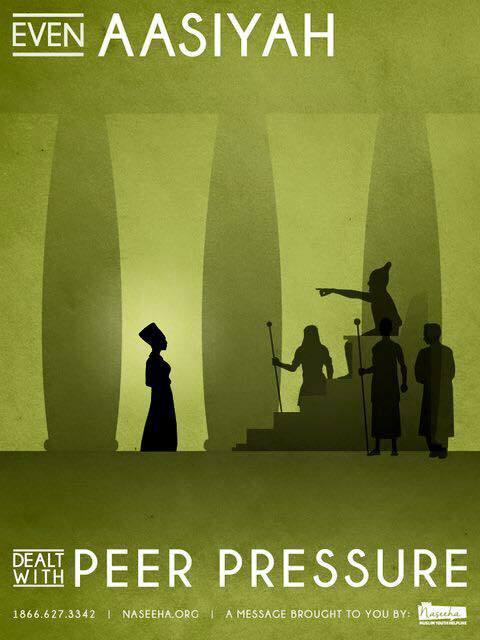 Emphasis was made on the similar Prophets we share! Birds: On one table, we focussed on the verse about birds staying in the air. 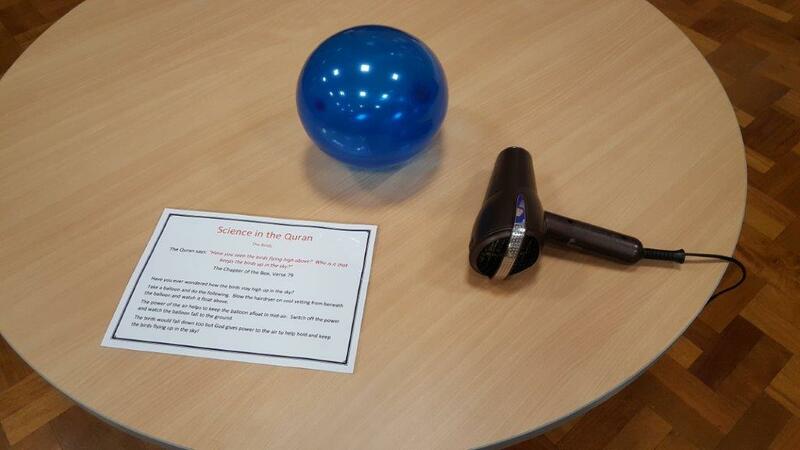 Here the children made a balloon stay in the air with a hairdryer, and then notice how as soon as the hairdryer stopped blowing, the balloon fell. They then thought about how Allah made the birds fly without any help, and how airplanes also have been inspired by this. 2. 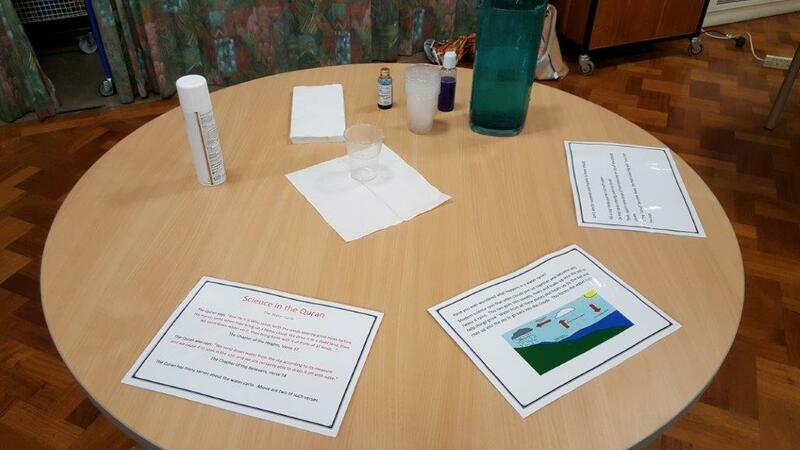 Water Cycle: On another table, we looked at the verses about the water cycle. 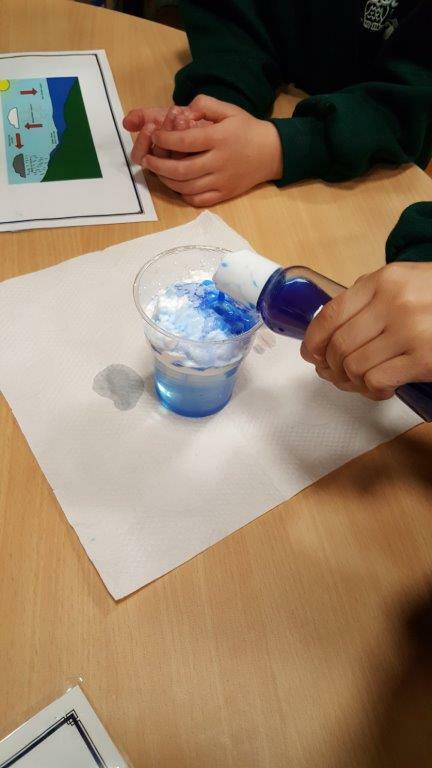 An experiment showing the water cycle using shaving foam and blue food colouring proved to be a hit! 3. 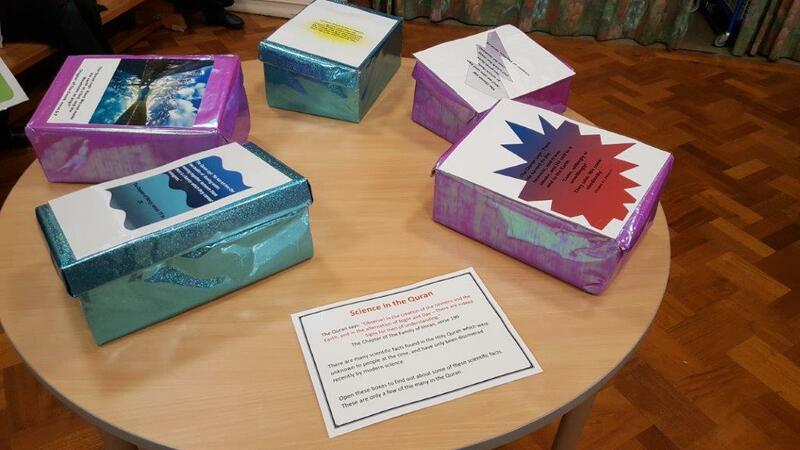 Others: For the last Science table, we created boxes with a range of different Science topics linked to verses from the Quran, which they could peruse and read about on their own. 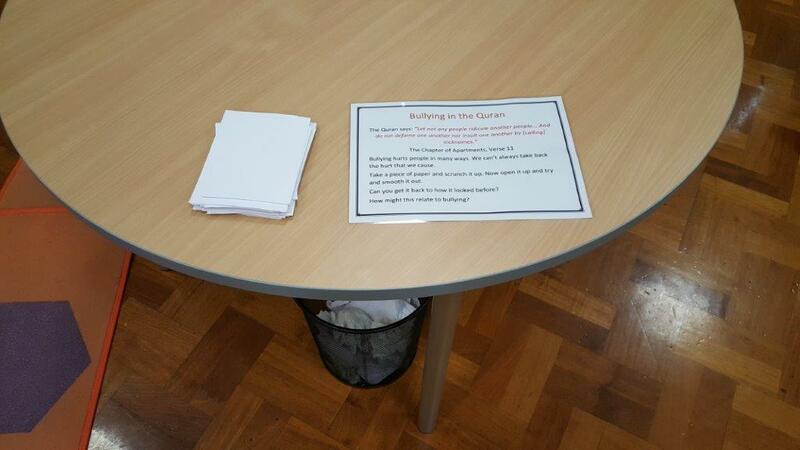 Bullying: We looked at bullying using the simple example of a sheet of paper. The children scrunched up (or bullied!) the paper, then apologised as they opened it up and tried to smooth it out. They compared the paper to how it was before, and noticed how it was still crumpled despite their best efforts. 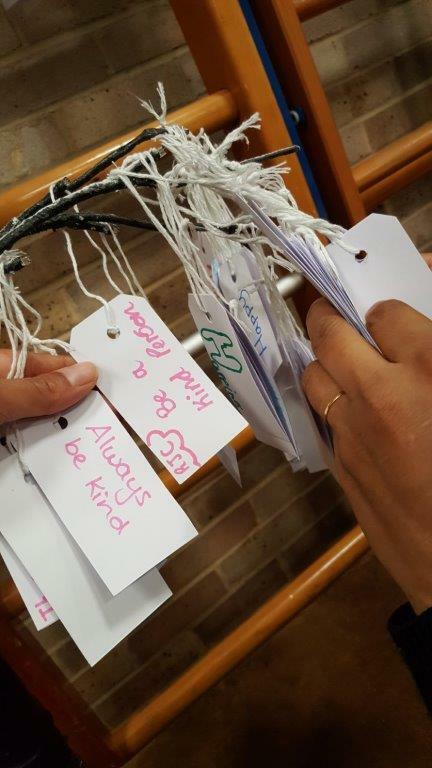 They then thought about how this was like someone after being bullied; even if the person apologises, it still affects them inside. The verse focussed on how God tells us not to ridicule one anotehr or call each other names. 2. 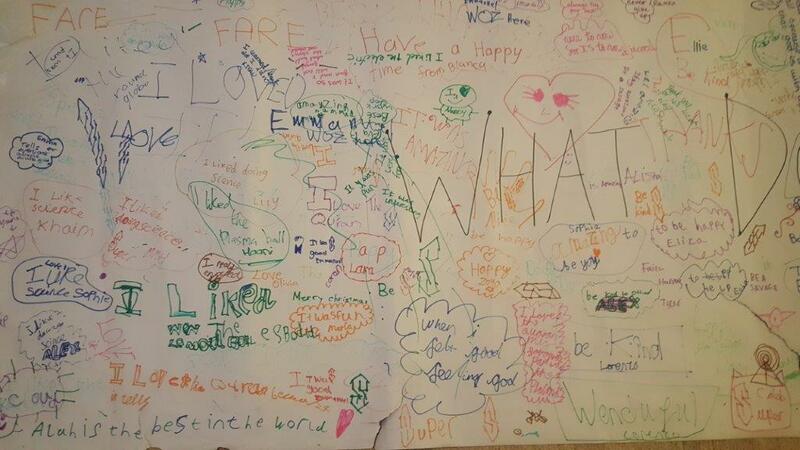 Anger: For this, they read the verse on anger and shook the lemonade bottle as hard as they could. At the end of the session when we gathered the class back together again, we shook it one more time and opened the bottle. The kids watched the lemonade explode out and compared it to how we act out badly when we are angry, and this is why God says to control out anger. 3. 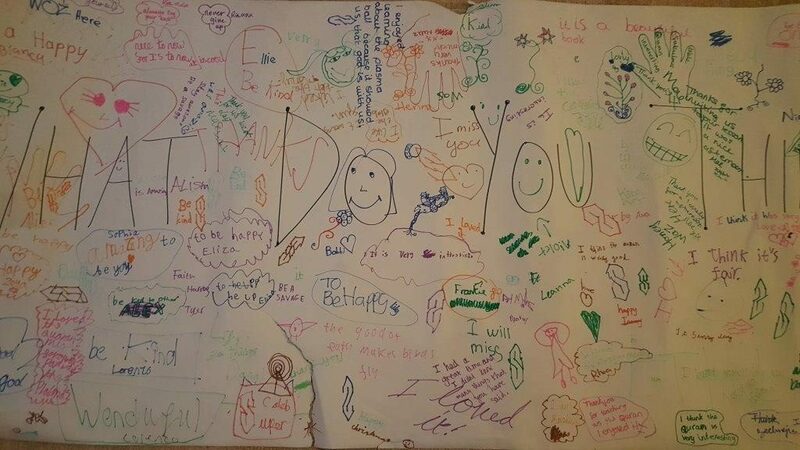 Forgiveness: After reading the verse and poster on forgiveness, the children thought about how staying angry makes them feel and how it is better to forgive. Thinking of someone they wanted to forgive in particular, they popped a tablet in the water and watched it fizz and melt away, like any grudes they may have felt. 4. 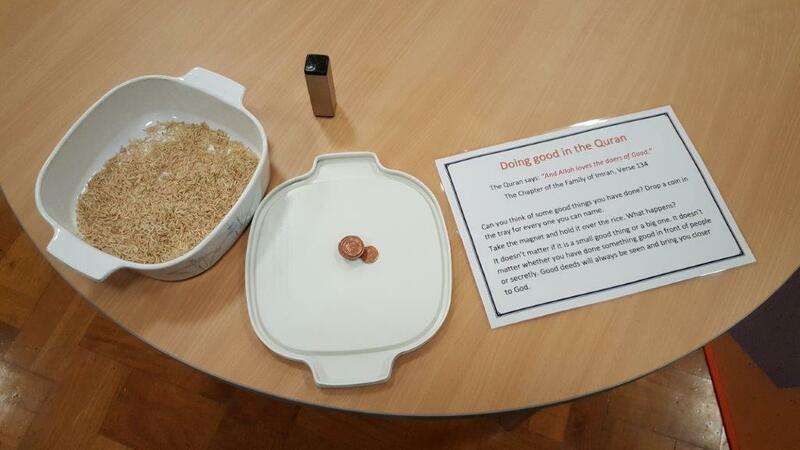 Good deeds: To help the children see how God sees all the good that we do, big or small, we invited them to think of any good deeds they may have done as they popped some coins into the rice and hid it in there. Using a magnet, all the coins were then pulled out and related to how God always sees our good actions and accepts and loves them! 5. 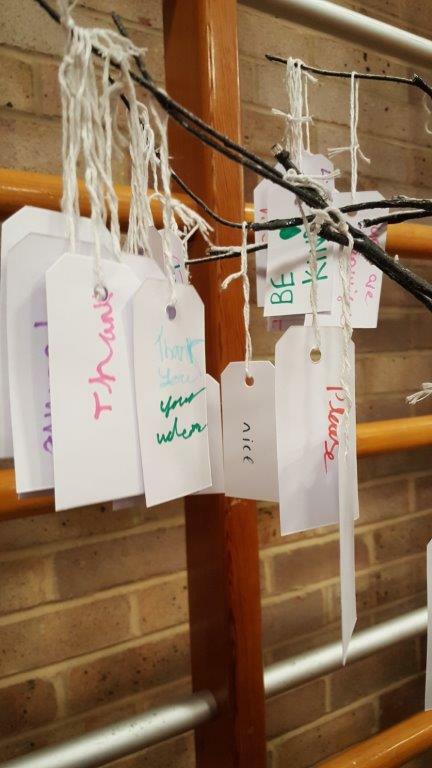 Good words: Using the verse about good words being like a good strong tree, the children were invited to think of words that were good, write them down and hang them on a tree. 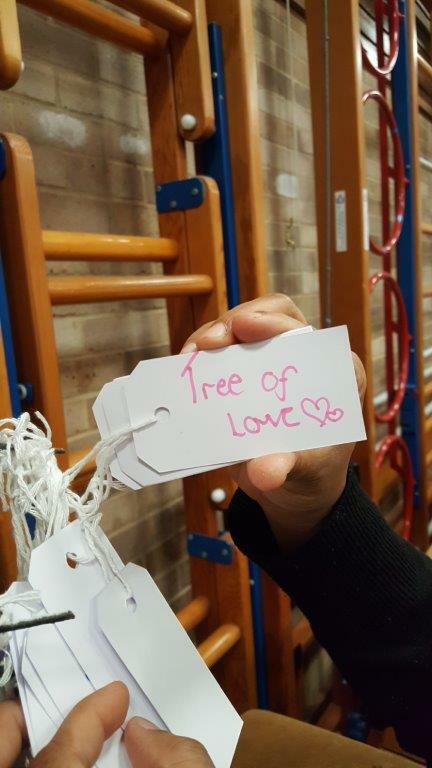 By the end of the day, the ‘good tree’ was full of beautiful words! 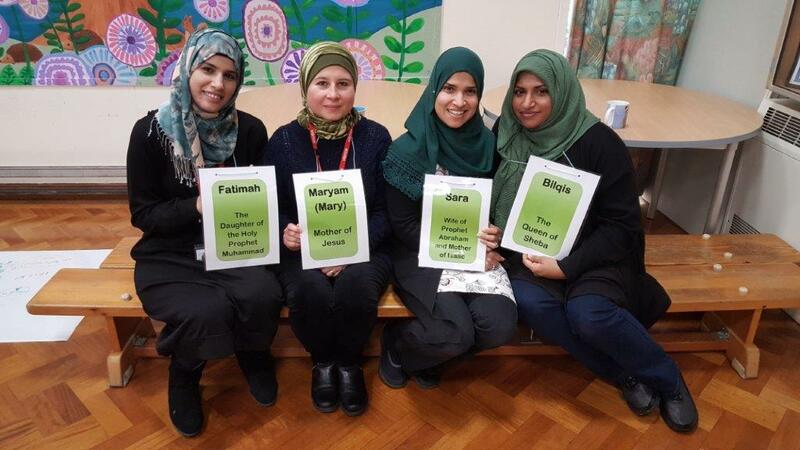 To highlight the different women mentioned in the Quran, and again emphaise the common women we all believe in, we all wore a poster with the name of these women! 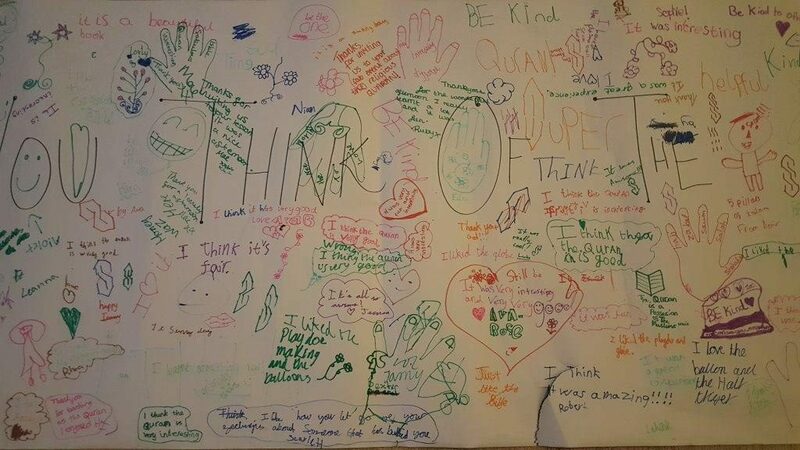 Alhamdulillah, all in all we thoroughly enjoyed ourselves and so did the kids! 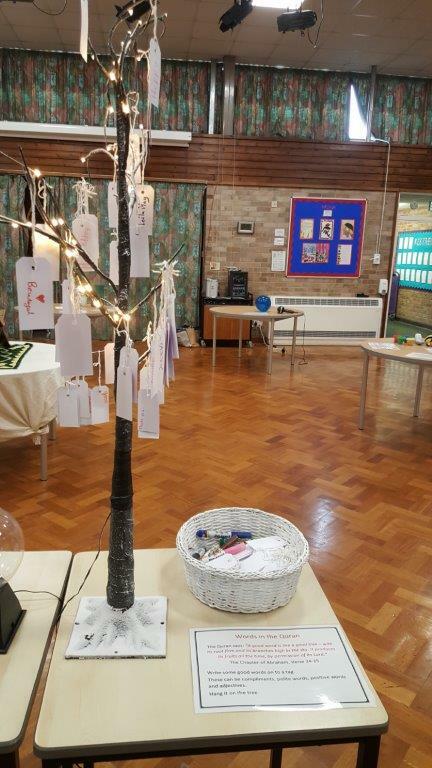 The head and the teachers were also very appreciative of the efforts put in. To download all the posters and extra bits and bobs, please click here. Both Word and PDF versions have been given, in case you want to make any changes! 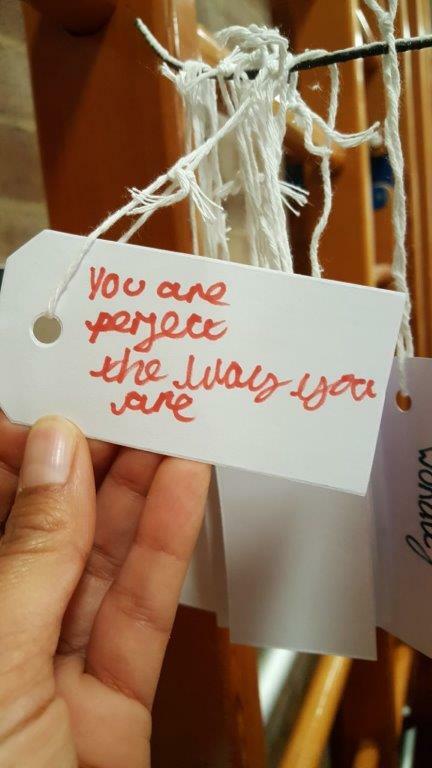 If you do run this session in your local school, do let us know – we would love to hear all about it! P.S. 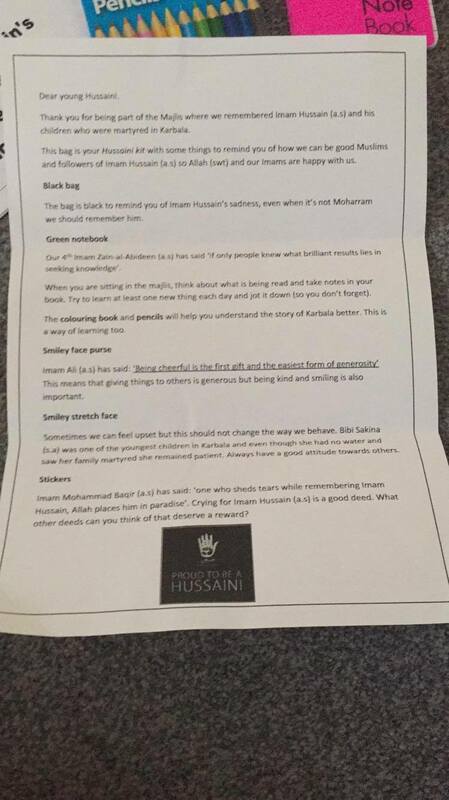 Received this and thought ‘d share as it has a few extra ideas! 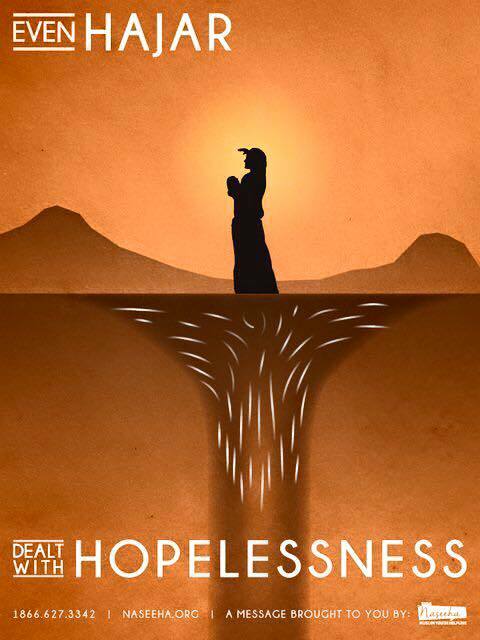 “Salaams, hope you are well. I just wanted to say thanks for the ideas on your blog! 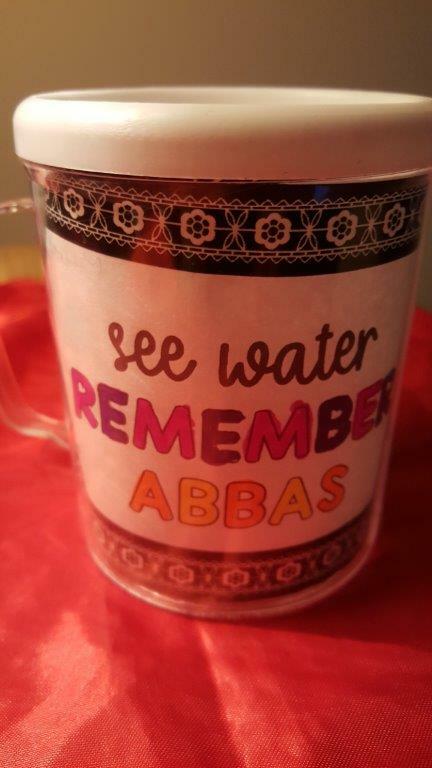 My kids go to a catholic school and for Prophets kushali every year we have a theme, this year was charity. I spoke to the school and they gave me free reign to come in, talk to all the kids and do whatever activities I wanted!! Woohoo!! So I “stole” some of your ideas from Quran day and mixed them in with what I had planned. It was a hit!! Even teachers said they learnt something!! We had each class come down individually, and started with a PowerPoint where I spoke about who was HP and his message, then where the Quran came from and some examples from the Quran. 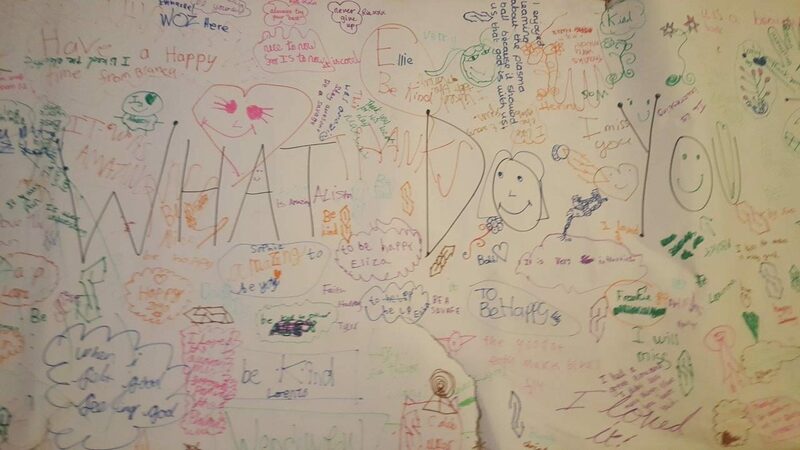 The In front of the classes we did the bottle (anger), paper (bullying), effervescent (forgiveness), prayer (coin clean) and the rice (love) experiments. 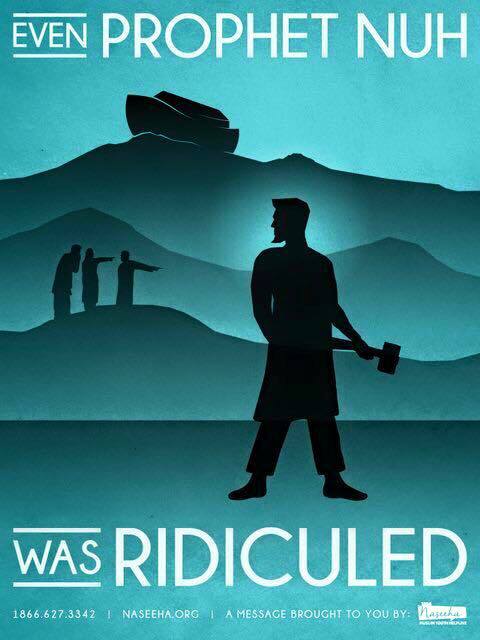 We then let them loose to animal, Prophets, women, Quran, goodness wall and food stations. Then we gathered them all together to talk about charity and launch our collection for the food bank. As well as stories mentioned above, introduce ahadith to them so they earn the maxims of the Ahlul Bayt. – Be aware that they are undergoing physical/emotional changes – no longer innocent! 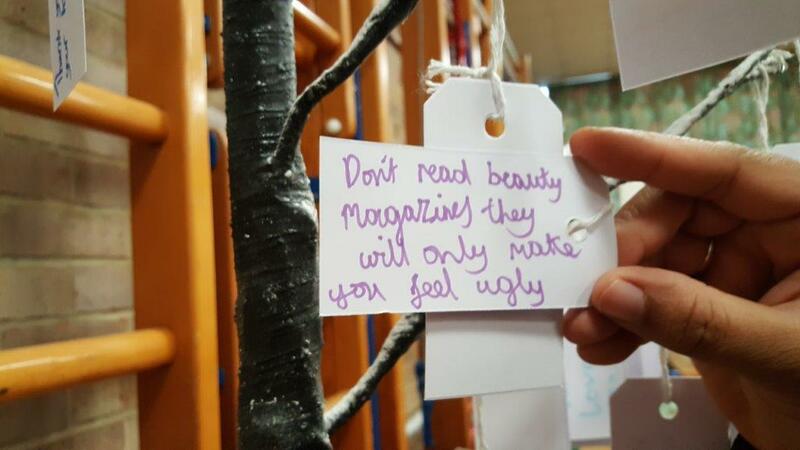 – Problem in today’s society is the sexualisation of children at younger and younger ages. – Parents need to protect children from issues between them. They should ideally not even hear this when asleep. 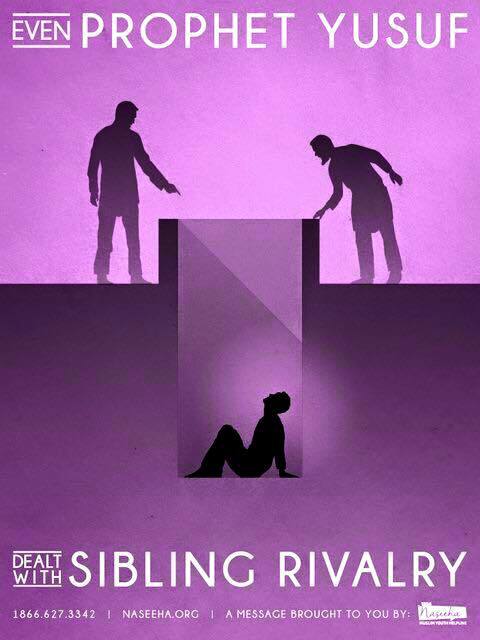 – It may be hard to believe that our children have done wrong, but at some point or the other our child will be the wrong one, and therefore parents have to be just and have adalah when dealing with them. -Delay devices, and if devices, no data/delay social media. No phones allowed in bedroom. -They should love you and fear displeasing you, not fear your anger. -Anger shouldn’t be so much they they lose hope in your forgiveness. -Don’t hit kids – discouraged my ulema, you cannot leave a mark and it doesn’t even work! ✔ go to Maroof not Munkar – if we need to teach, do it positively (as above). 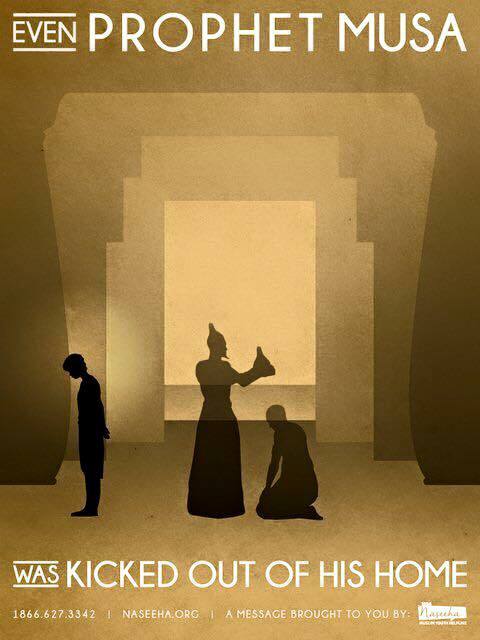 Munkar only if they have gone too far and have displeased Allah and His Messenger (it’s not about pleasing the parents but about pleasing Allah!). 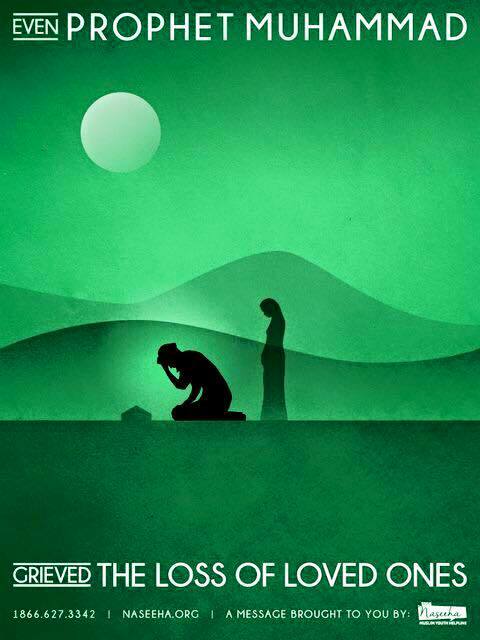 Let them feel guilt towards Allah – there are ahadith about when parents are diespleased, Allah is displeased and children cannot enter Jannah. -Husbands (or other father figure) talking to boys by age 12 about sexuality (Janabah, istibra, ihtilam), haya, respect of women – need for candid conversations. -Mums/sisters to dress appropriately – they are not our baby anymore! 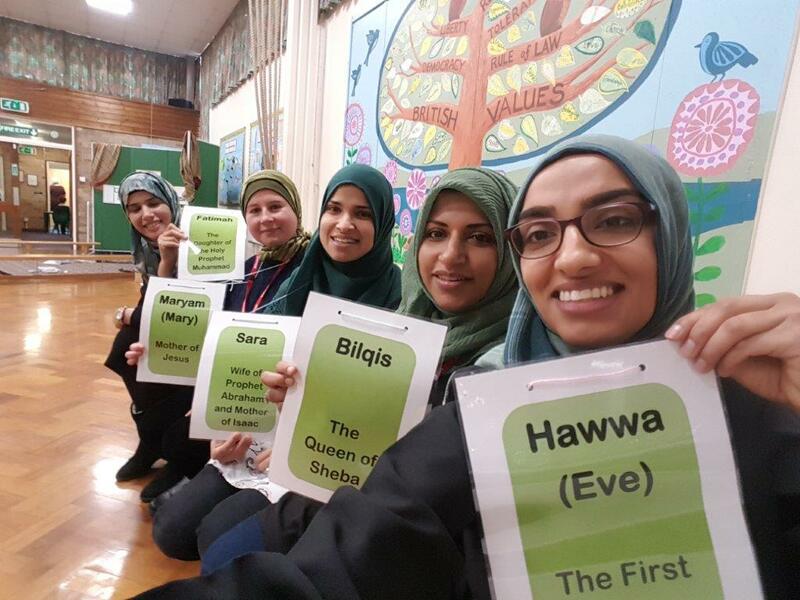 -Teach haya at 6-7 years for girls positively – Allah has honoured you! -Teach your older girls B.Fatima (sa)’s Hadith on sexuality. A woman’s sexuality (eyes/voice) is very powerful – can be a tool for incredible change but also own undoing. We had the pleasure of listening to Sheikh Vinay Khetia talk about parenting… here are the notes on general parenting/early years. Inshallah will share his notes on the second stage of parenting (8 to 14 years) tomorrow! 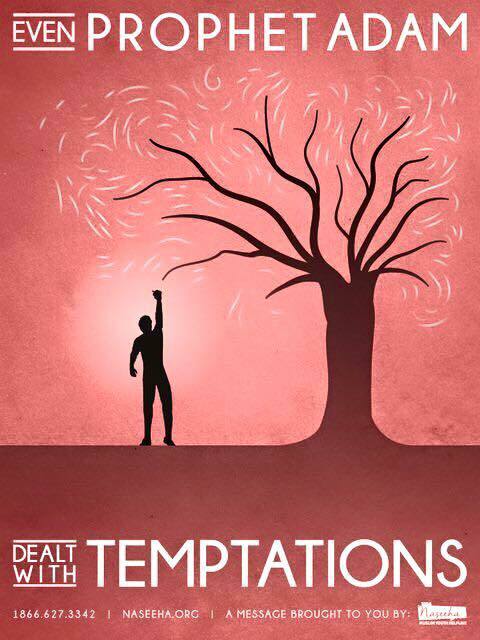 Sura Tahrim – ayah 6 (66:6): “O you who believe! Save yourselves and your families from a fire whose fuel is men and stones.” – Thus this is our main priority when parenting. Children are a fitna (test) as well as a joy. 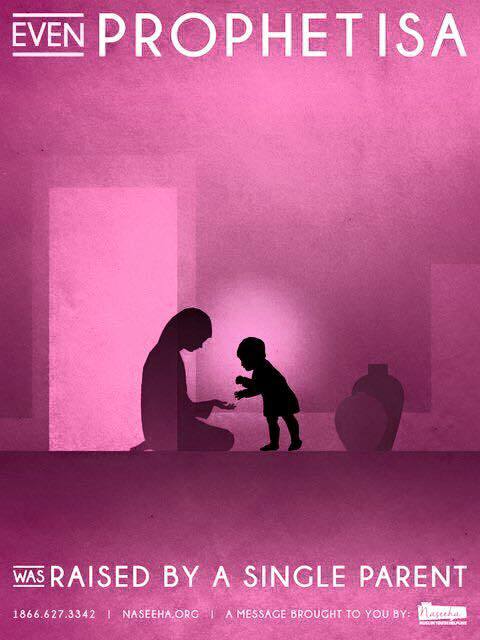 We parents become an invitation towards Allah (da’aat Allah). 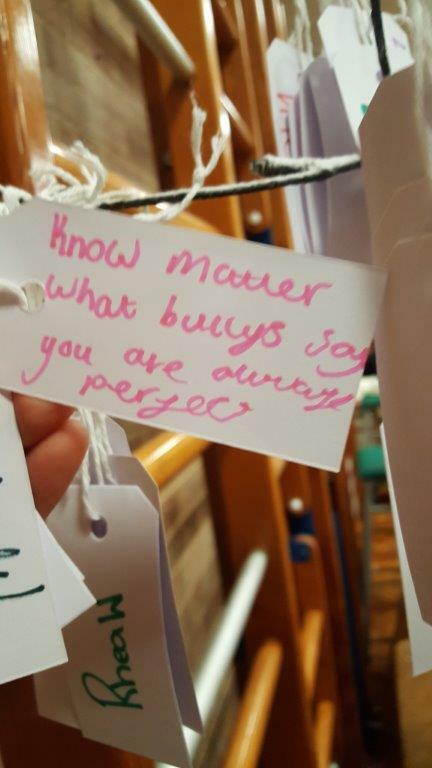 We want our children to have pride in our religion – very different to pride in ourselves. 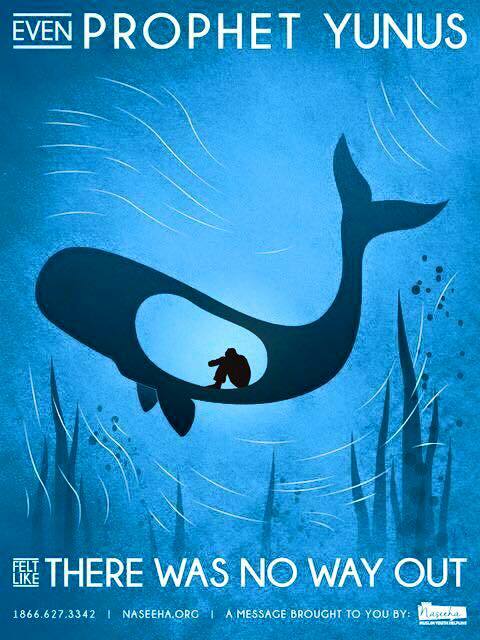 *Read these stories at bedtime (instead of the other fairytales, etc). Also encourage children to talk to the Imam at bedtime, and end with Dua Faraj. As much as possible, protect them from other influences/examples. (These are) they whose labor is lost in this world’s life and they think that they are well versed in skill of the work of hands. These are they who disbelieve in the communications of their Lord and His meeting, so their deeds become null, and therefore We will not set up a balance for them on the day of resurrection. Parents need to be higher in (religious) education than their kids – if they find a lack in their knowledge and an inability to answer questions, they should go and take classes and learn. This way they will also build up a resource and support structure so that they have somewhere to go and ask if stuck.